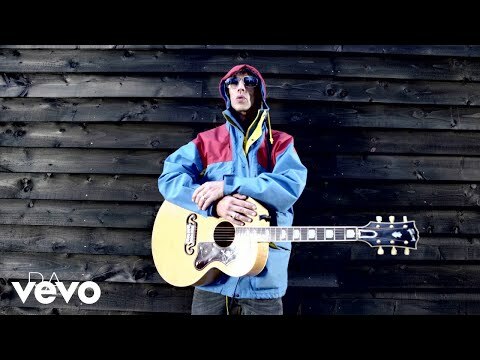 Richard Ashcroft has said it was "inevitable" that there were inter-band tensions when The Verve reformed in 2007. The singer, who is set to release his debut album with new project United Nations Of Sound later this month (July 19), said there was a "realness" to the Wigan band's comeback. "It wasn't a marketing thing. It was much better than hanging around," he told the Observer. Ashcroft also discussed disappearing from the public eye over the past couple of years, saying it is "fantastic" that he is outside the mainsteam again. "But I don't feel on the outside when I walk the streets. I'm not on the outside to the painters, to the delivery guys, the shop assistants. I'm not on the outside to the people of England," he remarked. In 2008, The Verve released their fourth album 'Forth and headlined a trio of UK festivals - Glastonbury, T In The Park and V Festival. However, there were regular rumours of tensions and arguments, with Ashcroft describing the reformation at the time as "not some 'Mills And Boon' scene".